Our association is driven by its members who are involved in every step of the process and whose views are sought on each document we submit to decision-makers in Brussels and further afield. 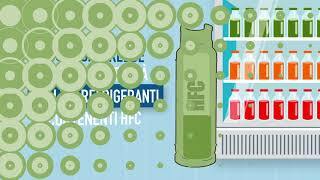 EPEE is a broad based HVACR industry association supporting the promotion of energy efficiency and the freedom of refrigerant choice. EPEE places great importance on forging relationships with other trade associations and organisations with whom we have common cause. Full room for the EPEE F-Gas Industry Roundtable! Zůstaňte na trhu - Přestaňte instalovat R 404A R 507A! Resta competitivo: non installare più R-404A / R-507A! 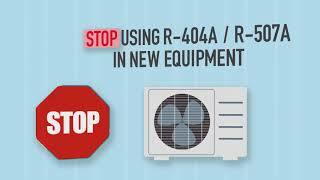 Stay in business: STOP installing R-404A/R-507A!